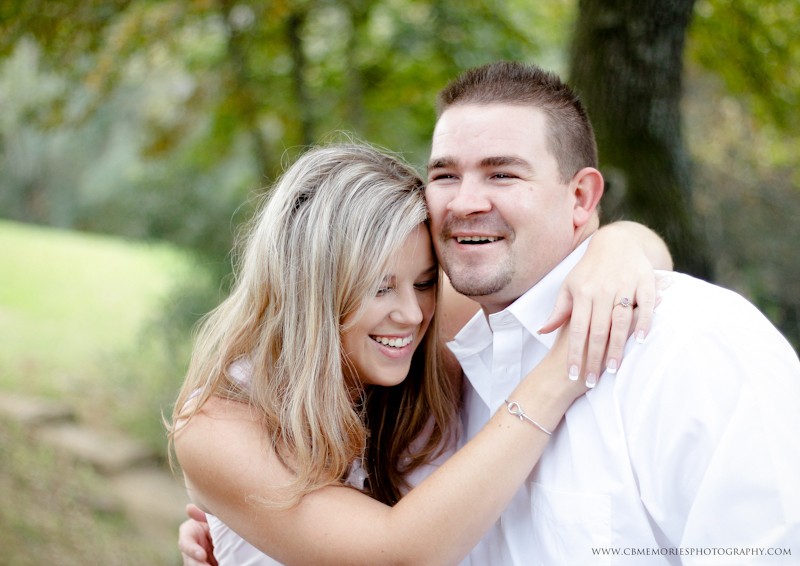 Lauren and Craig are such a sweet couple. 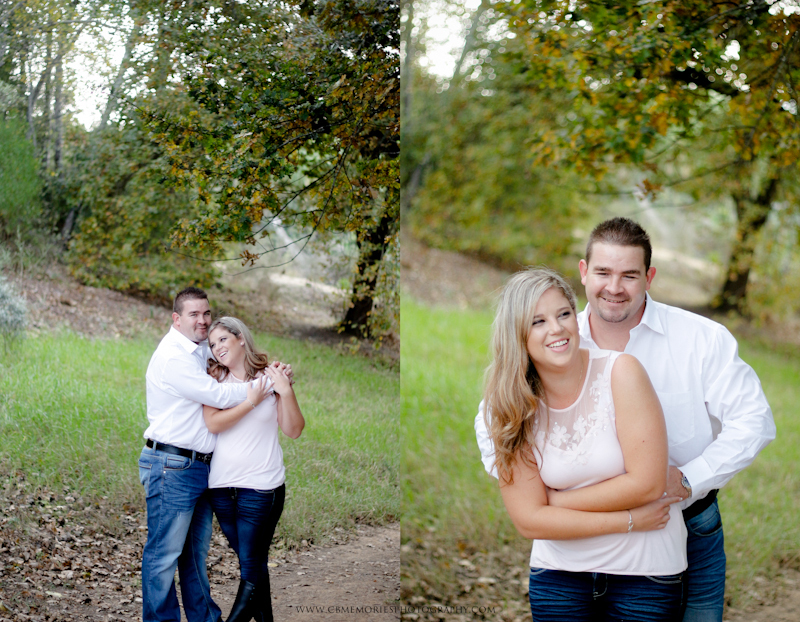 I met them through a previous wedding i photographed and clicked with them instantly. 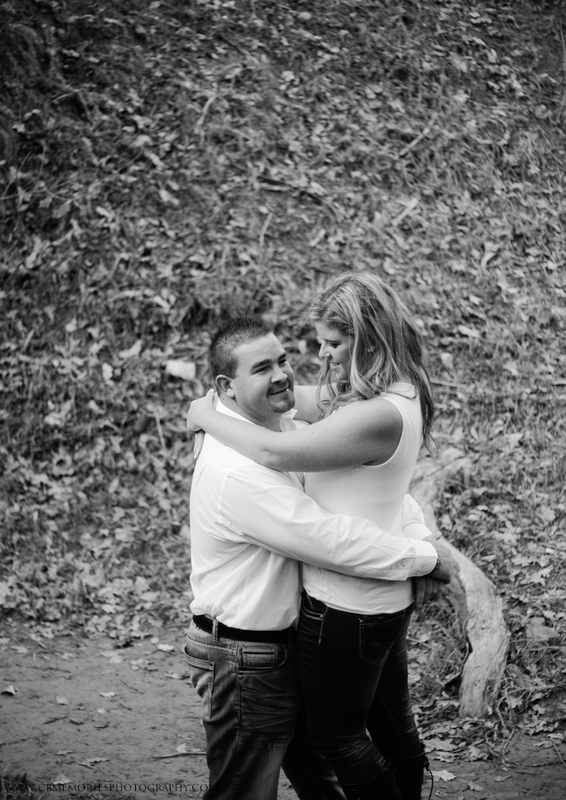 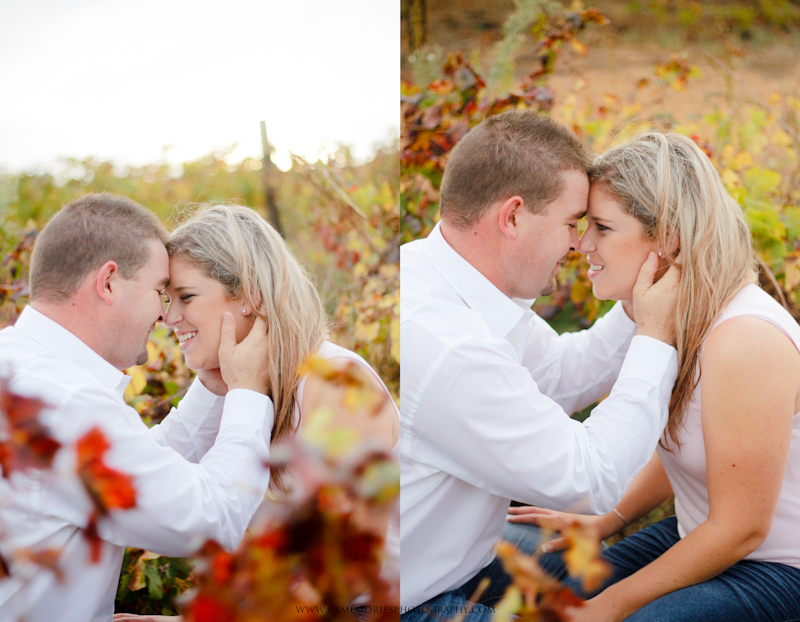 They got engaged a few months after and asked me if i will photograph their wedding! 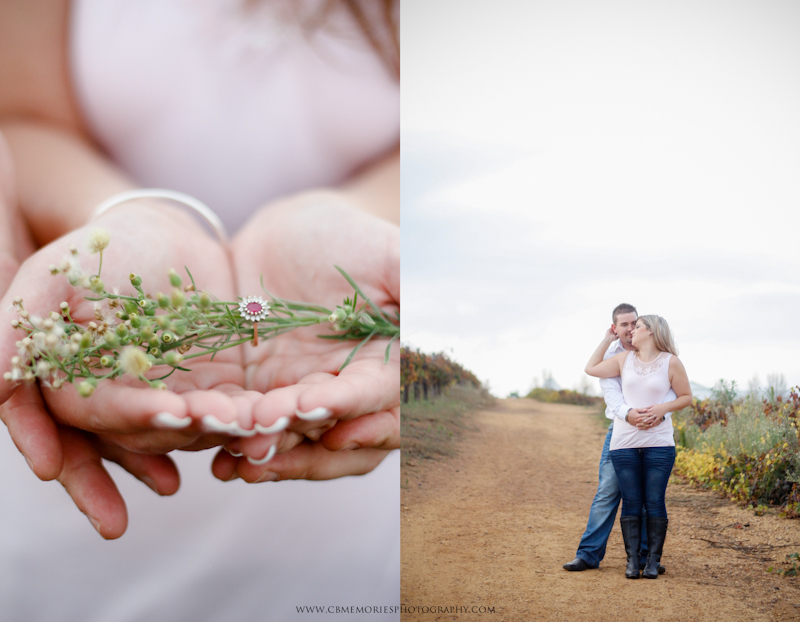 Cannot wait to document their gorgeous day in November. 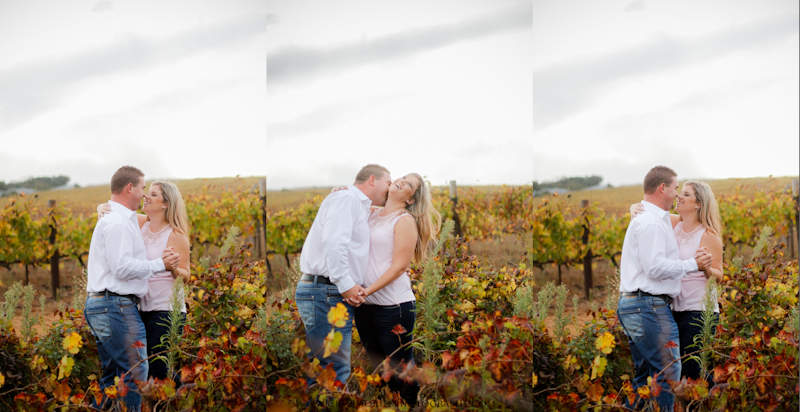 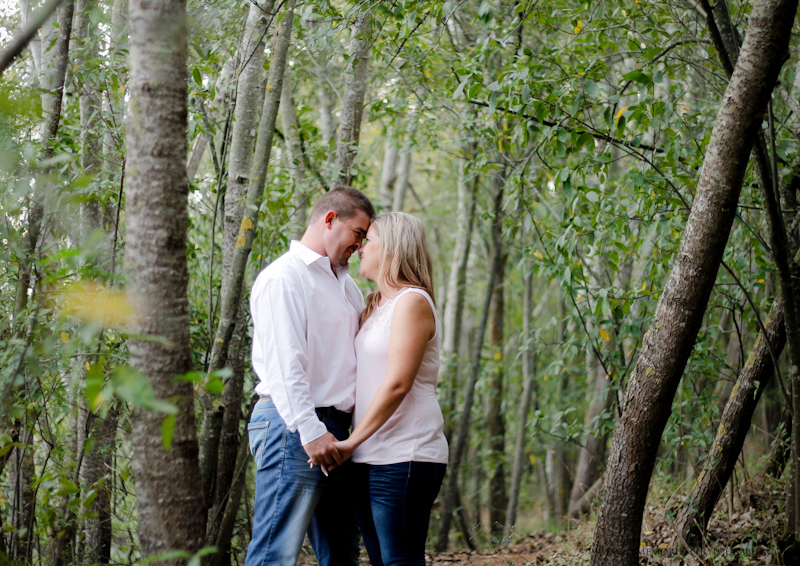 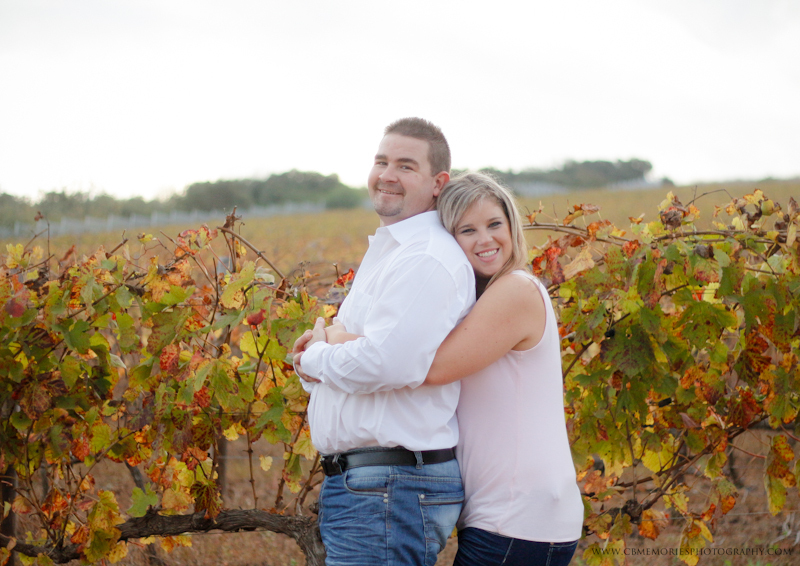 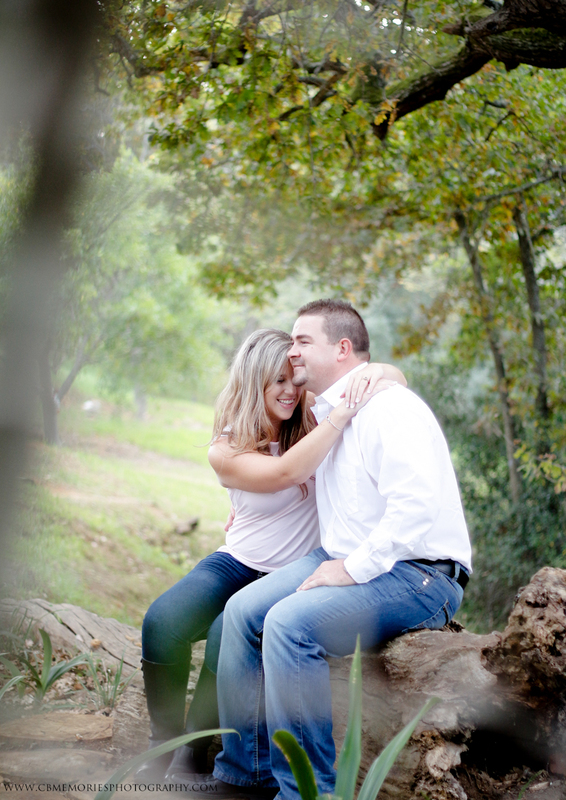 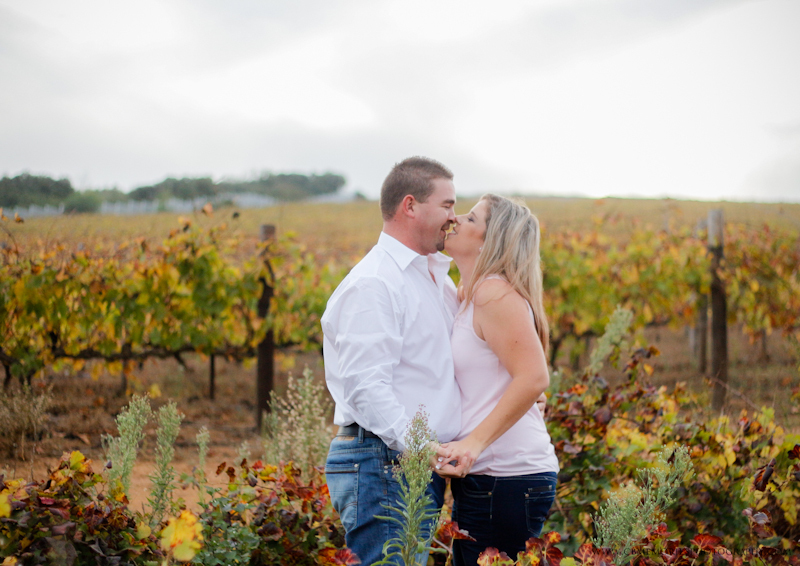 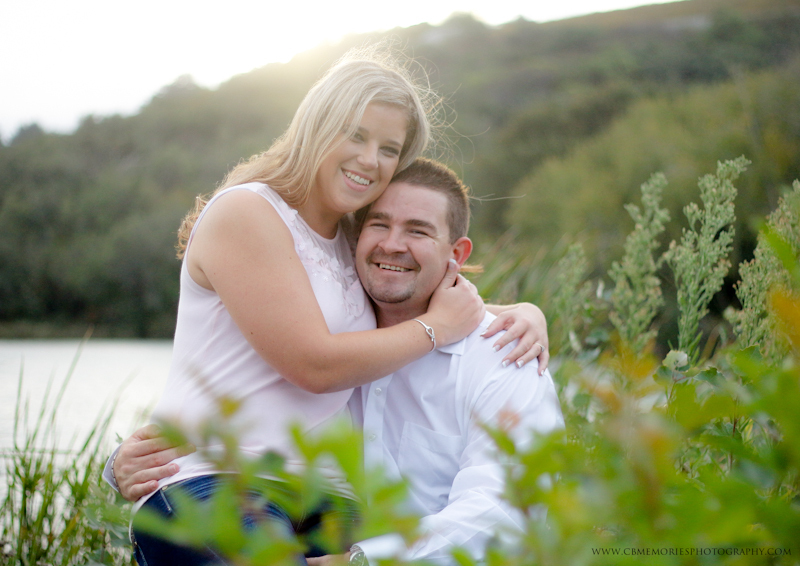 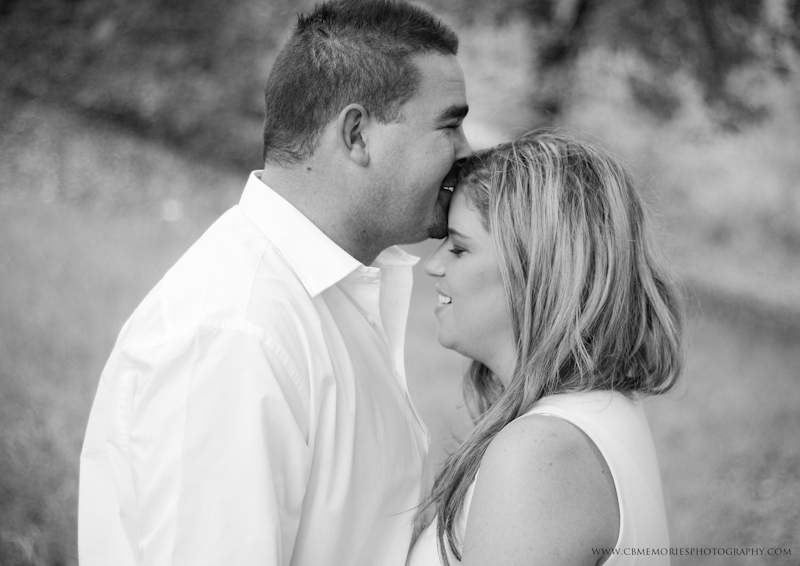 We met for an engagement shoot on a cloudy day in Cape Town but nevertheless, the rocked their shoot. 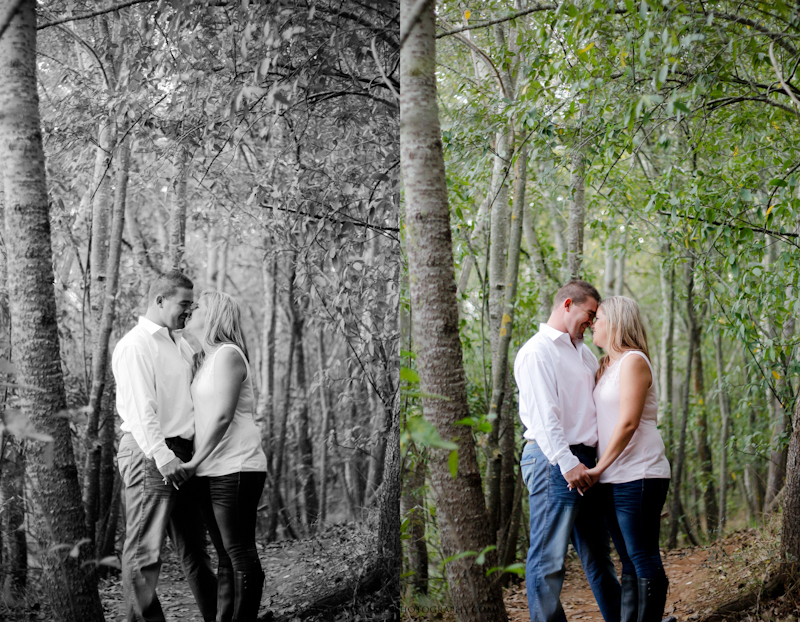 Was an absolute blast to capture these two!